Batgirl III wrote: Correction, it was Fortress Lad. I am so embarassed to have gotten that wrong. I guess that is why it was so hard to find out about him. The article I did find called him both. Fortress Lad of Fwang!! How could anyone forget him, or the legendary Arms-fall-off Boy? Power Loss: Without access to his Electromagnetic Flight Harness, Toomes will begin to loose his "natural" Enhanced Strength and Levitation powers over time. Status: Citizen of the United States with criminal record. Last edited by Batgirl III on Sun Dec 02, 2012 4:27 pm, edited 1 time in total. I can't say if Toomes would go for it, but I suspect the Penguin might be inclined to hire him simply based off his bird theme. Mon-El punched the Time Trapper sooo hard, that Toomes felt it in the Marvel Universe... or I forgot to change the boilerplate on my TXT file template. I'm going to blame the Daxamite. Status: Citizen of the United States with no criminal record. Haven't come up with much background. He's a rich-guy, turned zookeeper, turned crime-fighter using a super-suit he hand-built... Because, y'know, like what else you gonna do with the NHL season cancelled? Nice to see one of my commissions to Storn getting a write up. This is one character that saw a lot of use as he was one of the player characters of one of the GMs. 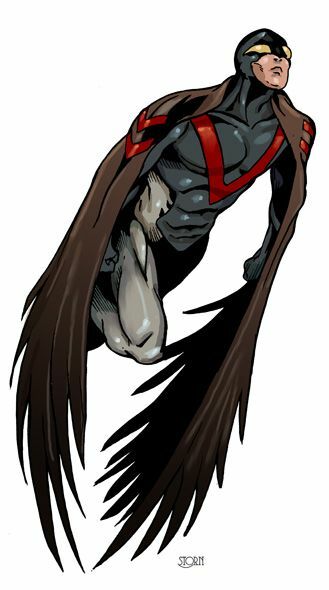 The original name is Nightraven, he was a member of the Protectors supergroups based in Britain. The team was named after the British TV series The Protectors starring Robert Vaughan (of Man from Uncle and Magnificent Seven fame) as it was the only thing I could think of at the time. Nightraven was independently wealthy and was a later addition to a team which spread across the country numbered over 25 members when he joined. His brother was a villainous crime lord called the Packrat so as you can imagine he mind controlled his brother etc. Much hilarity ensued. The suit allowed him to fly, he had Martial Arts training, it provided some armour protection and he did have some detective skills. The costume is based on the Vulturions who appeared in Spiderman and had nicked the idea off The Vulture. Amazing Spider-Man (Vol. 1) #9 wrote: Jewels! Money! No matter how much I take, I want more--much more! and with my great power, nothing can stop me from getting it! Most of your Spider-Man rogues are pretty much just palookas and common thugs with minor super-powers... then there's Electro: a palooka with major super-powers and very little sense. Without a doubt, the penultimate example of Spider-Man's many "jobber" villains, Electro is actually much more powerful than most of his peers... he's just kinda dumb. He has the raw power and potential to be a credible threat to the Avengers (most line-ups) or Fantastic Four... but he relies so much on his timeworn "stand and blast" tactics that he's pretty easy to take down. When paired with a more intelligent tactician, like Doc Ock or the Wizard, Dillon has come up with some seriously crazy power stunts, which is reflected by his being one of the very few jobbers I would ever give Extraordinary Effort. His willingness to take on group like the Avenger (regardless of line-up) and sheer gung-ho tenacity is reflected in his being Fearless. Someone with photoshop skills needs to make a "Dat Mask." image macro... Because, damn. Nice Electro, although I would have given his aura slightly higher ranks-DC 20 isn't more than a minor bother to Spiderman. Also shouldn't he have some skills to represent his former career? He was supposed to be good at it-it's the only reason he was kept around, since even then he was a jerk. I always thought that Electro kept acting the way he did because his powers mess up his brain, making him more than a bit crazy and no common sense of what he could really do if he applied himself. How good of a line-man could he have been? I won't pretend to know what exactly the job entails, but "Don't get struck by lightning while working on a high tension line" has got to be a fundamental job skill. Electro was a hilariously selfish guy in his debut, too- he was so good as a line-man that his boss begged him to help a guy trapped on the power lines. Dillon held him up for more cash before bothering to go . THAT's when he got blasted by the lightning, though, so maybe he was in the right! 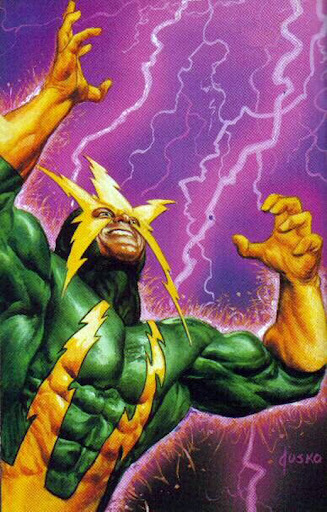 Electro's funny in that he's recieved SEVERAL major power-ups over the years, as well as a few costume redesigns, but always goes back to that beautiful, garish-as-hell green & yellow look and his baseline power level. I've seen him beat the crap out of NATE GREY, yet job to a kid firing a hockey puck. Those classic duds are a Steve Ditko design, you can't go wrong with Ditko's Spider-Man designs... every member of the Sinister Six has had costume changes over the years, I really liked Doc Ock's early `90s white business suit, the Vulture's black-and-red armor was cool too, and so on. 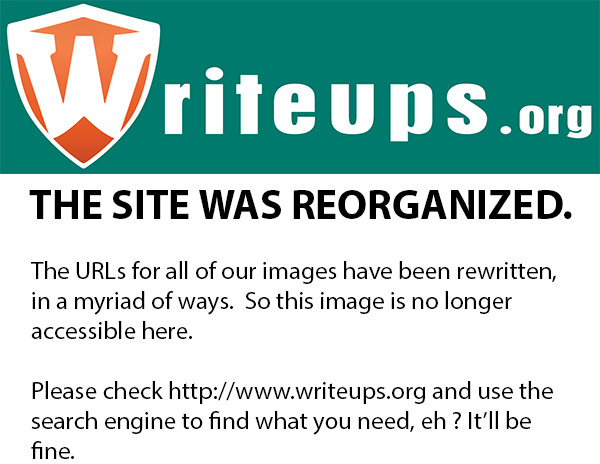 But, eventually, the classics just have a way of coming back. Electro is just a slimey heel, and I love him for it. Most of the other classic Spidey villains have had grand backstories and complex motivations, so they may be villains but they can sometimes seem sympathetic... maybe even noble, in a way. Not Max Dillon, oh no. He's a greasy scumbag, through and through. Which might be why he's such a great jobber... he's potent enough to seem a credible threat to Nate Gray, Captain America, or Iron Man. But he's always been such a palooka, that you don't feel cheated if he goes down to the Power Pack. Farscape 'Premiere' S.1 E.1 wrote: Aeryn Sun: It is my duty, my breeding, since birth! It's what I am! Last edited by Batgirl III on Sat Dec 08, 2012 9:48 am, edited 1 time in total. That coat is so frickin' cool, I would take a couple of Batarangs to the head for you to possess it. Never watched Farscape. I may have to give it a go.